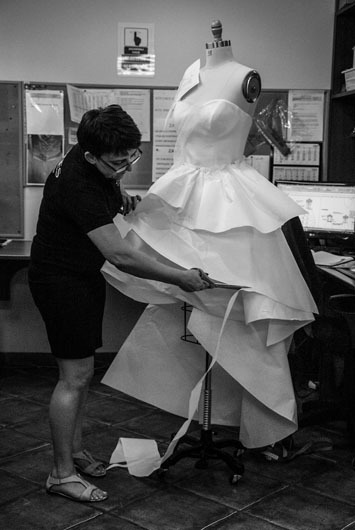 Agnes will ensure absolute perfection on Your wedding day! This idea has been the company's driving force for over two decades. 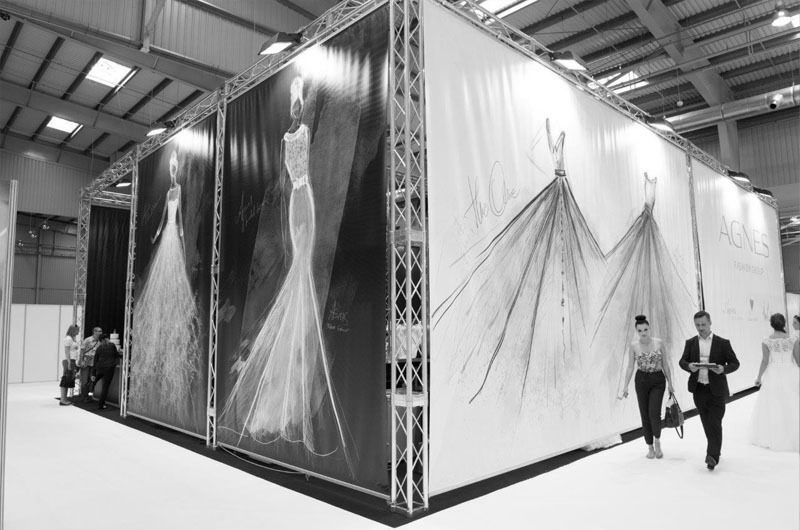 Since the beginning Agnes Fashion Group was making dreams come true. 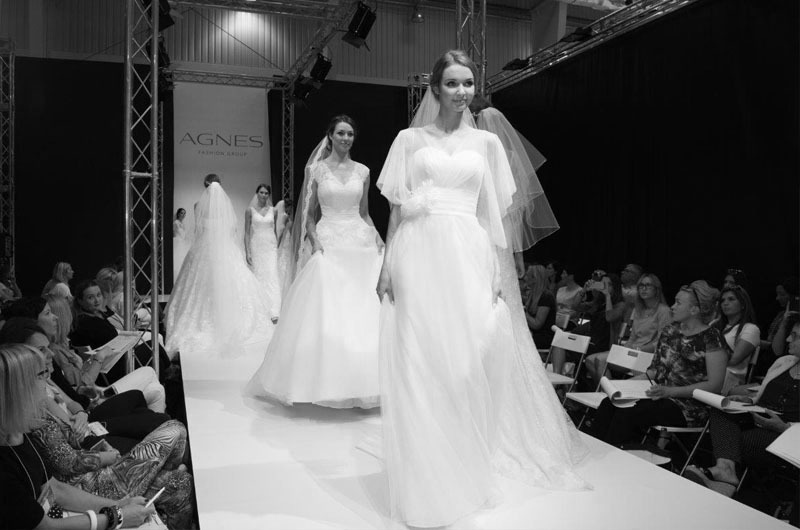 Working with over 300 boutiques in Europe, Agnes Fashion Group has become a well-known brand for all fashion forward brides. 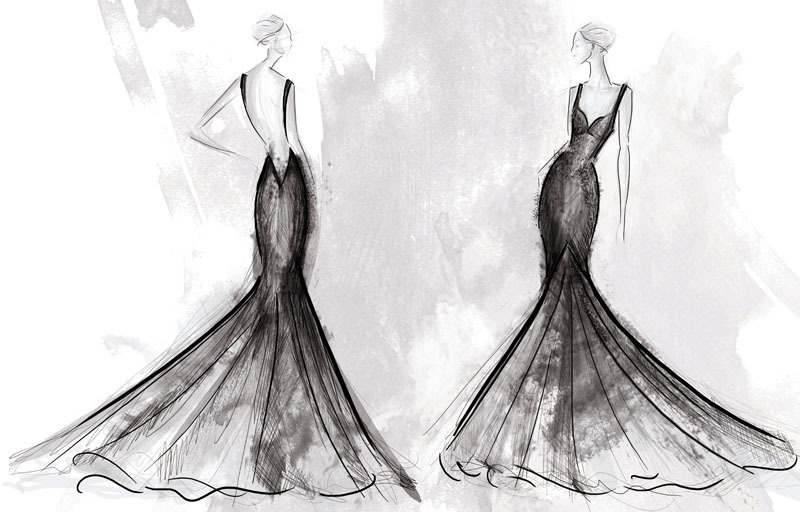 By using the best materials and tools as well as working with the best fashion specialists, Agnes Fashion Group is creating elegant, contemporary looks that enhance the true beauty of every woman. Reaching to thousands of brides every year, Agnes Fashion Group is evolving and creating new astonishing styles each season. 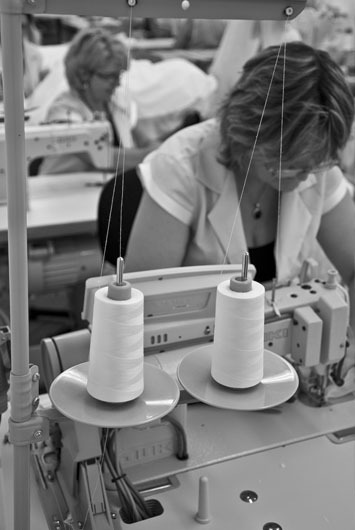 With over 25 years of experience, Agnes Fashion Group will ensure absolute perfection on Your wedding day! 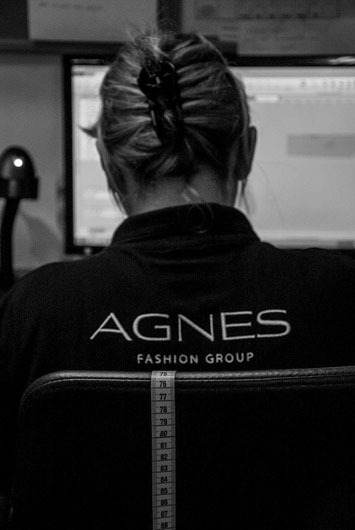 "At Agnes we understand that the style is a reflection of Your character. Knowing this, we will help you express yourself through fashion".